We’ve had some cold days in the recent weeks and months, and at Insulation Pros of Colorado, comfort is just one of the reasons why we’re thankful to have high-quality insulation. 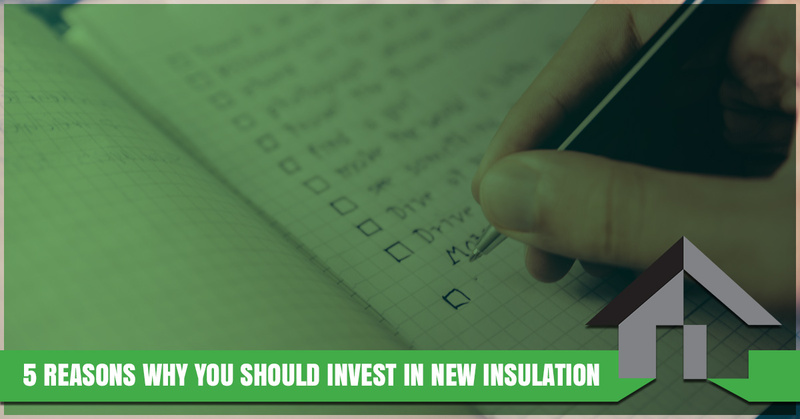 There are many other reasons why investing in insulation is a smart idea, and in today’s entry, we’ll explore five of them. If you would like to learn more about how our Denver insulation company can help you improve your home or business, then get in touch with us to request a quote! Read on to learn why an insulation installation is a smart choice for your home or business. If you’re like most Colorado homeowners, then you’re probably tired of seeing high heating and cooling bills throughout the year. Heating and cooling account for anywhere between 50 and 70 percent of a home’s energy consumption, which makes it important to ensure that you’re stretching your budget as far as possible. We know how frustrating it can be to pay inordinate sums of your hard-earned money to keep your home comfortable, and if you’ve seen your energy bills rise year after year, then an insulation installation may be the ideal solution. The Environmental Protection Agency has estimated that the average homeowner can expect to reduce their monthly heating and cooling costs by roughly 15 percent simply by insulating their attic, floors, and crawl spaces. Over the course of a year, the average savings are right around $780. 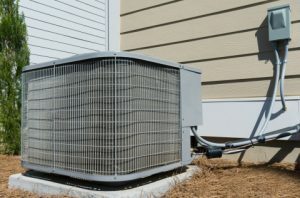 Moreover, your HVAC system will last significantly longer when it isn’t having to work as hard to heat and cool your home, saving you even more money on HVAC repairs and maintenance. Most Coloradans are concerned with lowering their environmental footprint, and investing in new insulation is just one of the many ways you can reduce your household’s demands on the environment. When you purchase residential or commercial insulation, you reduce the amount of fossil fuel required to heat or cool your property. In turn, this decreases the amount of carbon dioxide and other pollutants that your home contributes to the atmosphere. While purchasing new insulation probably isn’t the first thing that comes to mind when you think about eco-conscious living, it does make a difference! No matter where you live or where your business operates, noise is almost always going to be one of your main concerns. If you’re a business owner, then you need to ensure that your employees are able to concentrate and that clients aren’t put off by external noise. If you’re a homeowner, then noise control is even more important. 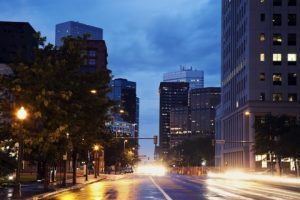 Many residential properties in Denver and the surrounding areas are located in close proximity to other homes and busy streets, making it difficult to get a good night’s sleep or watch your favorite shows without interruption. In addition to replacing your windows with quality glass, soundproof insulation can go a long way toward reducing the noise that enters your home from the outside environment. Do you suffer from seasonal allergies or asthma caused by air pollution? Large cities such as Denver are known for their poor air quality, and if your home is poorly insulated, then harmful pollutants may be making their way indoors. In addition to preventing pollutants from entering your home, replacing your insulation allows you to remove any pollutants that have built up in your previous insulation. Heat and moisture can both damage your home, and areas such as the attic, crawl space, and walls are the most susceptible to damage from extreme temperatures. Your attic, for example, can become so hot that the shingles on your roof begin to peel, exposing your home’s structure to the elements. On the other hand, poorly insulated walls can allow moisture to build, potentially creating the ideal environment for mold growth. When you call our Denver insulation company, we’ll provide you with a comprehensive overview of exactly what it will take to keep your home safe throughout the year! We hope that today’s post has helped you to see the value of new insulation. If you would like to learn more about any of the information in today’s post, or if you would like to request a quote for your home, then fill out the form below! We look forward to speaking with you.